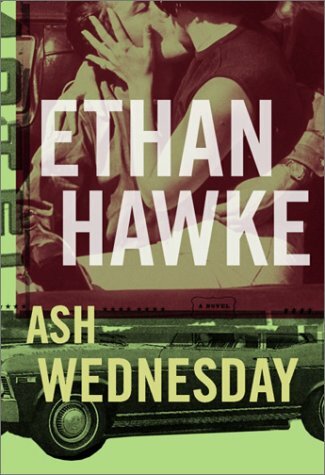 The moments of brilliant dialogue and observations do not quite outweigh the fact that Ash Wednesday is a 220-page novel with no story. I would rave madly (in a good way) about Ash Wednesday if it were a 125-page novella instead, eliminating the tedious “getting hitched in Ohio” middle section. Yes, it’s a significant character moment for both Jimmy and Christy to get married, but it did not add to my overall enjoyment of the book and their story might be better served with a semi-ambiguous “will they get married?” ending. Still, I won’t stop admiring Ethan Hawke for his literary artistry. This entry was posted in Book Reviews and tagged Book Reviews, Ethan Hawke, Fiction. Bookmark the permalink.